Office 2010 | Straight from the heart! History was being written yesterday … when by 4 p.m. NY time in NASDAQ Stock Market, Apple’s market value was at $222.1 billion, higher than Microsoft’s $219.2 billion. It’s also the second-largest U.S. stock by market value, behind oil company Exxon Mobil Corp., valued at $278.6 billion on the New York Stock Exchange. 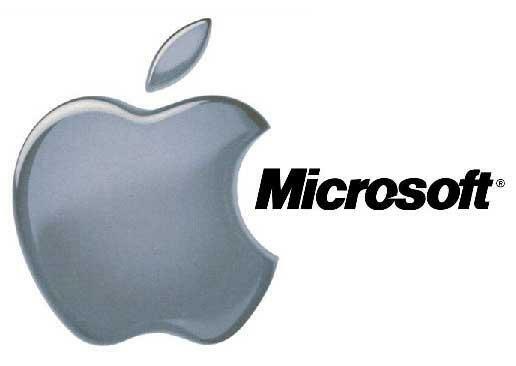 Apple Incorporation became the Most Valuable Technology company in the world, pipping Microsoft Corporation, which held the crown for very many years. Culturally speaking, this is a strong indication that “Consumer tastes” have overtaken the “Business needs” as the leading force shaping technology. 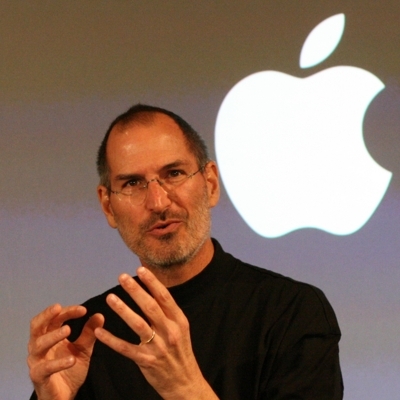 Apple was on the verge of bankruptcy when Steve Jobs assumed leadership in 1997. So much so, Michael Dell suggested that Apple should just shut shop and return the money to shareholders. Today, Dell is worth barely a tenth as much as the Mac maker. 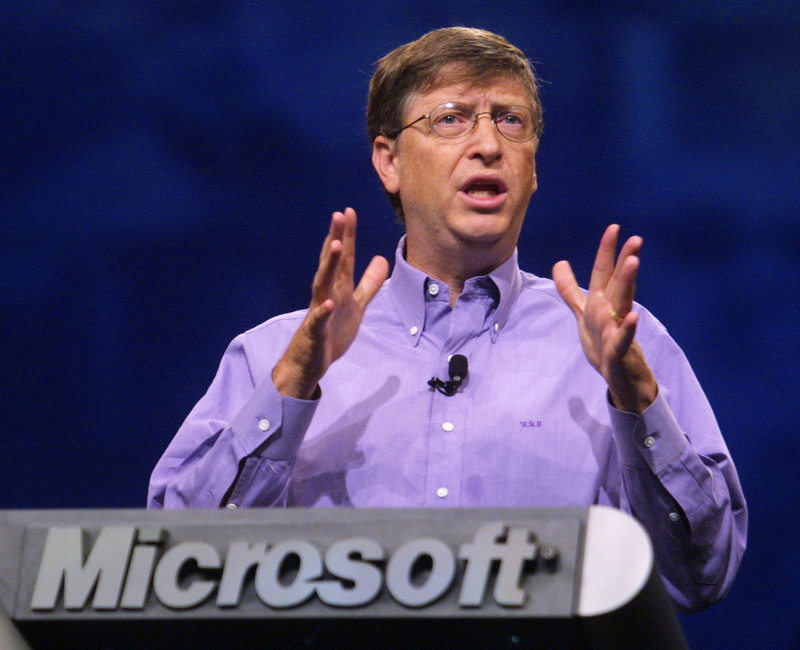 In the very same year, Apple accepted a $150 million investment from Microsoft in distress. Steve transformed Apple from the maker of Macintosh personal computers into a trendsetter in consumer electronics with the release of iPod music players in 2001 and made the popular Sony personal music instruments go virtually extinct. Then came the iPhone in 2007 which upset Nokia in a big way. The latest mega release of the iPad tablet in April this year is again beating Apple’s own projections and sold more than 1 million tablets in the U.S. in the first 28 days after its April 3 debut which is interestingly, Double of their iPhone sales in its 1st month of launch. Microsoft: Betting big on the Cloud? Both companies have comparable revenue, with Microsoft at $58.4 billion and Apple at $42.9 billion. But in their most recent fiscal years, Apple had net income of $5.7 billion, while Microsoft earned $14.6 billion. Microsoft still leads the race with nearly 9 out of every 10 new computers sold, whereas Apple’s Mac is less than 1. Microsoft has poured billions into its cell phone, online advertising and other new businesses that have yet to emerge as significant revenue streams. The next battle for businesses, amongst Tech Titans is foreseen in the Clouds – and literally so. Microsoft’s banking big on Windows Azure and the launch of Office 2010 & Office Web Apps are paving the way as against the Google Apps engine. Cloud computing is projected to create over 300,000 jobs in India alone and provide the subcontinent another advantage for managing the world’s back office. As for the users, Apple helped create “The best desktop computer”, “The best portable music device”, “The best smart-phone and now also “The best tablet PC” and …. it’s not yet done with innovations !